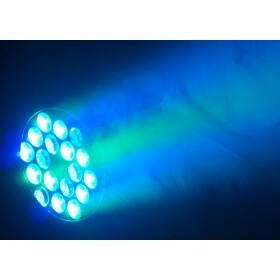 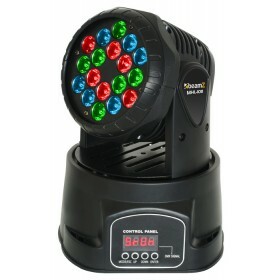 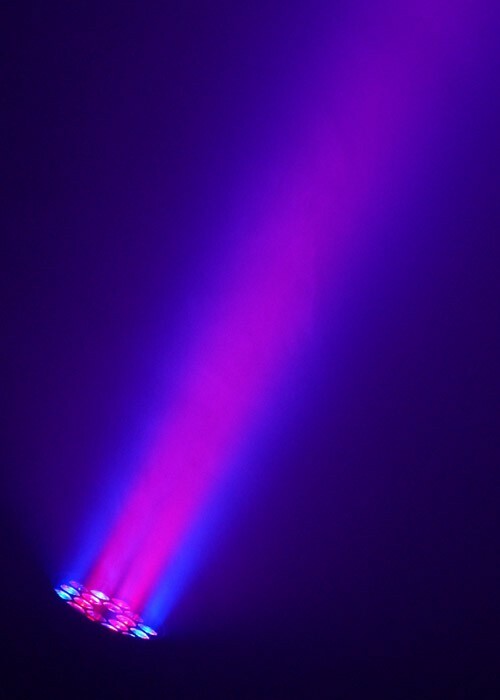 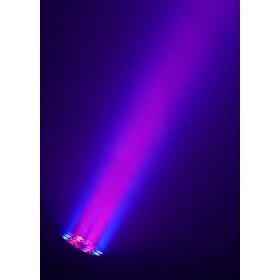 An 11-channel DMX moving head with 18 powerful 3W LEDs producing a colourful wash effect. 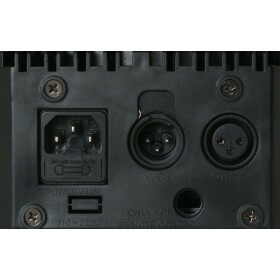 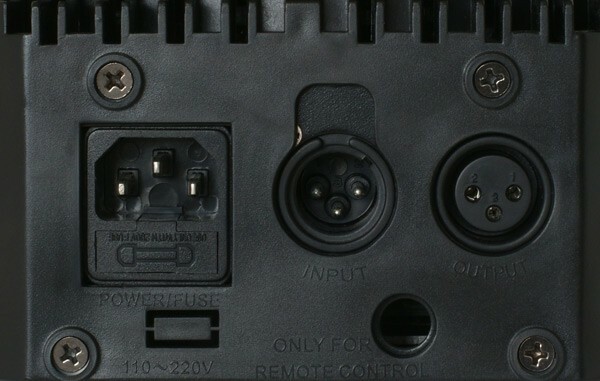 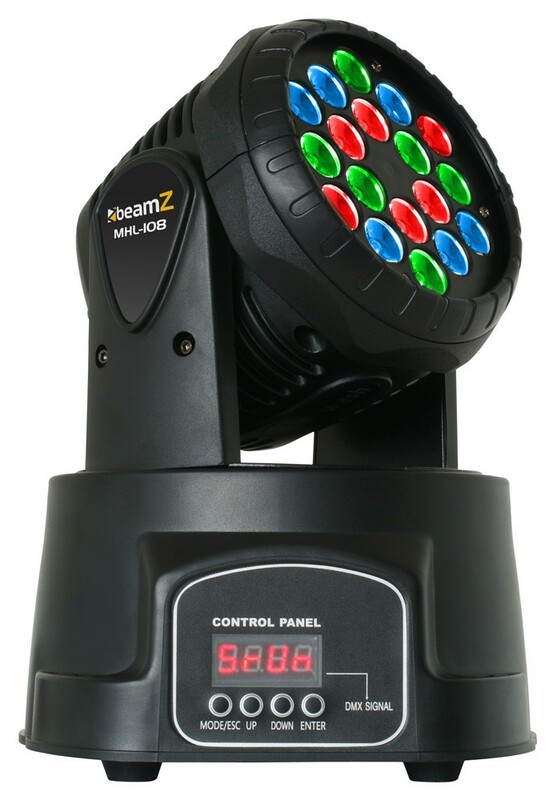 Variable electronic strobe and dimmer, macro programs, advanced feature control, pan / tilt invert option and speed control. 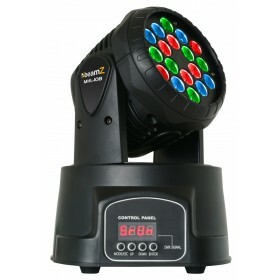 Can be used stand alone, master/slave or music controlled. 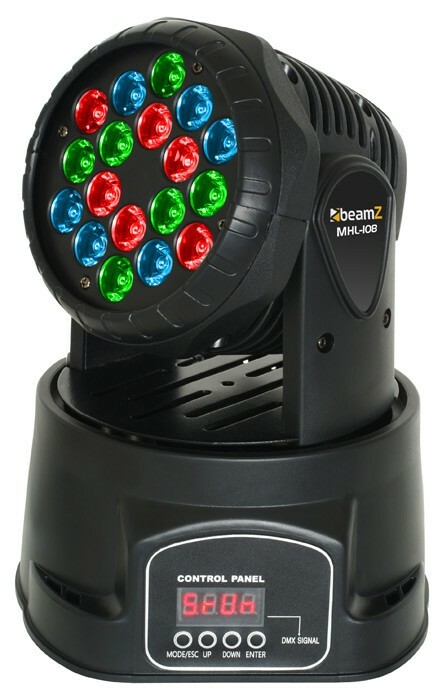 You have a question about this product? 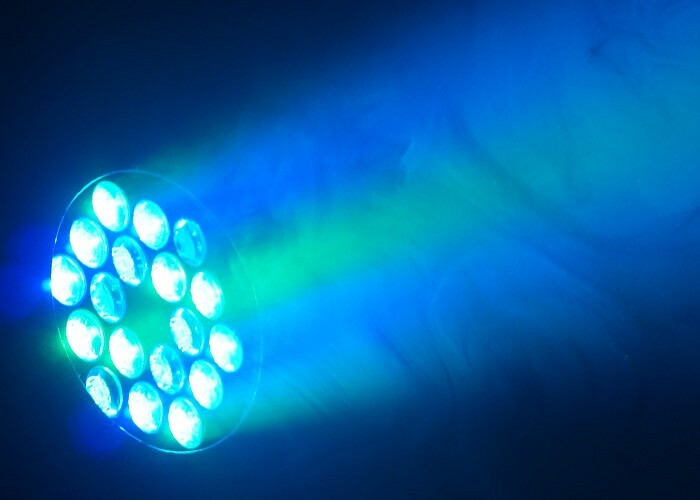 Fill in this form, we'll answer your question as soon as possible.